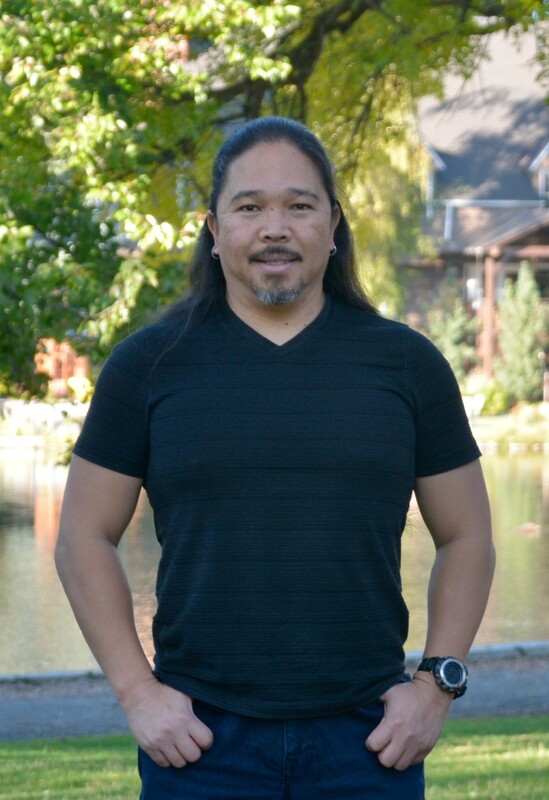 Michael Dean Bautista is a Realtor with Vertex Realty Group at Keller Williams Central Oregon. When He is not buying or selling homes for others, he is involved with his church as an Elder and in his community as a Rotarian. He also enjoys going on off-roading with his jeep and RVing with his family and friends. You can reach him at MichalDean@VertexRealtor.com. Updated: 26th April, 2019 4:07 PM.